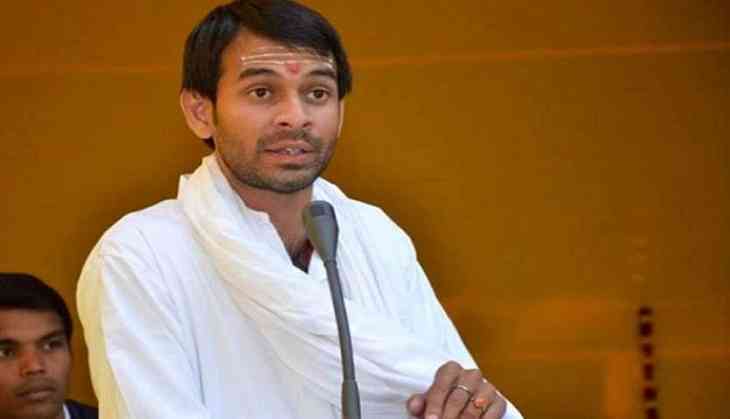 Rashtriya Janata Dal (RJD) chief Lalu Prasad Yadav’s son and Bihar’s former health minister Tej Pratap Yadav has alleged that he was attacked by an armed person when he was on his way to visit his constituency Mahua. He also said that a man with a weapon in hand had approached him for shaking hands with him. Yadav alleged that the man refused to leave his hand. Tej Pratap claimed that it was a planning of Bhartiya Janata Party (BJP) and the Rashtriya Swayamsewak Sangh (RSS) to kill him. He said that if MLA and ministers are not safe then how can commoners be safe.